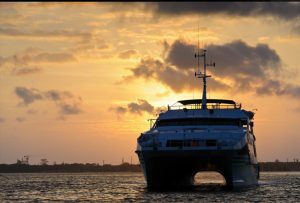 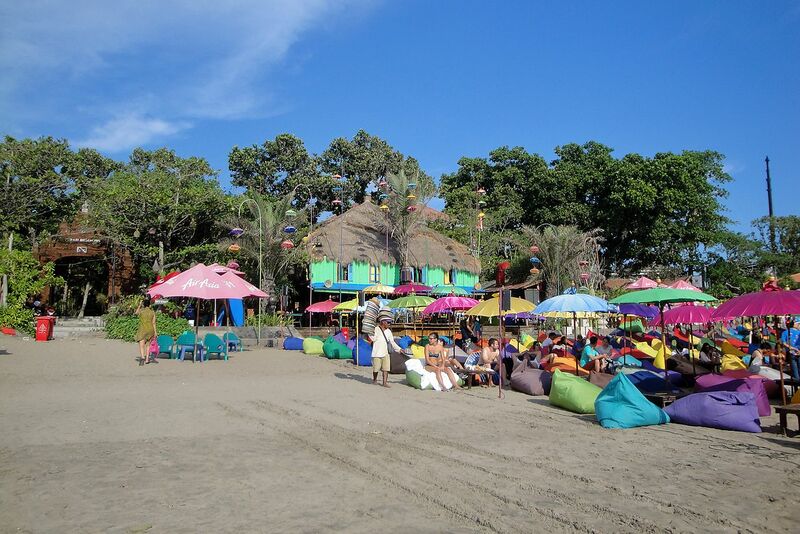 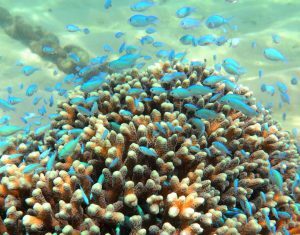 Our Bali Sightseeing Tour 5D4N is combines a comprehensive Bali sightseeing package with the adventure of white water rafting. 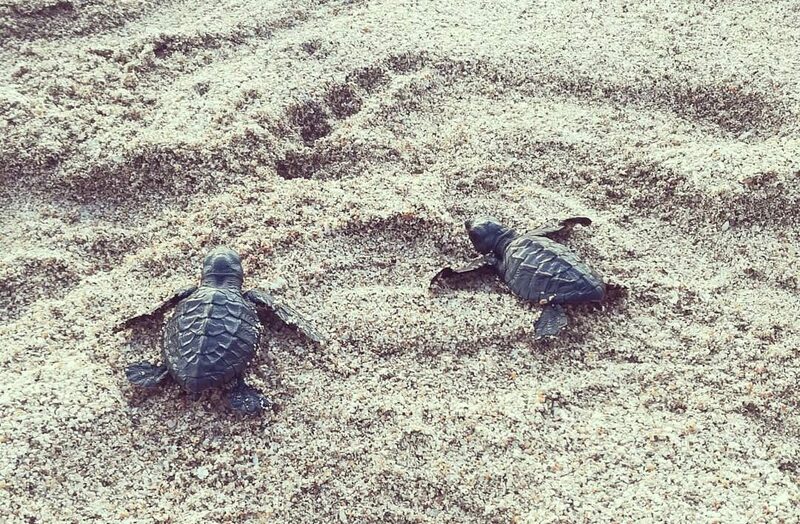 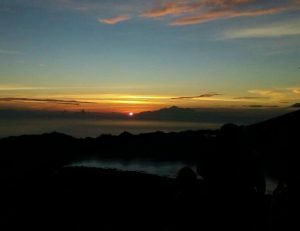 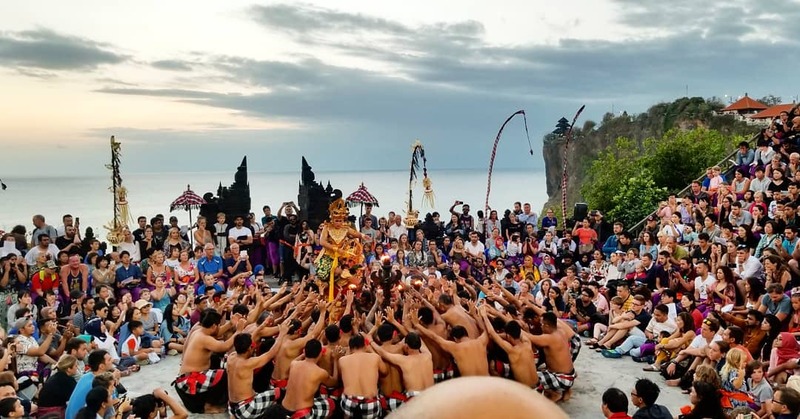 We will cover Kintamani (Mount Batur), Tampak Siring Holy Spring Water Temple, Ubud Tegalalang Rice Terrace, Uluwatu Temple, Ulun Danu Lake Bratan, Taman Ayun Royal Temple, Tanah Lot, the best rafting in Bali by Sobek and a visit to Bali Zoo. 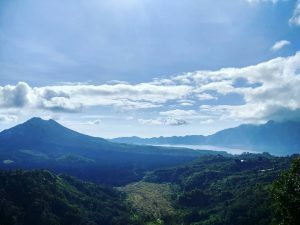 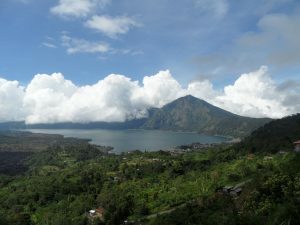 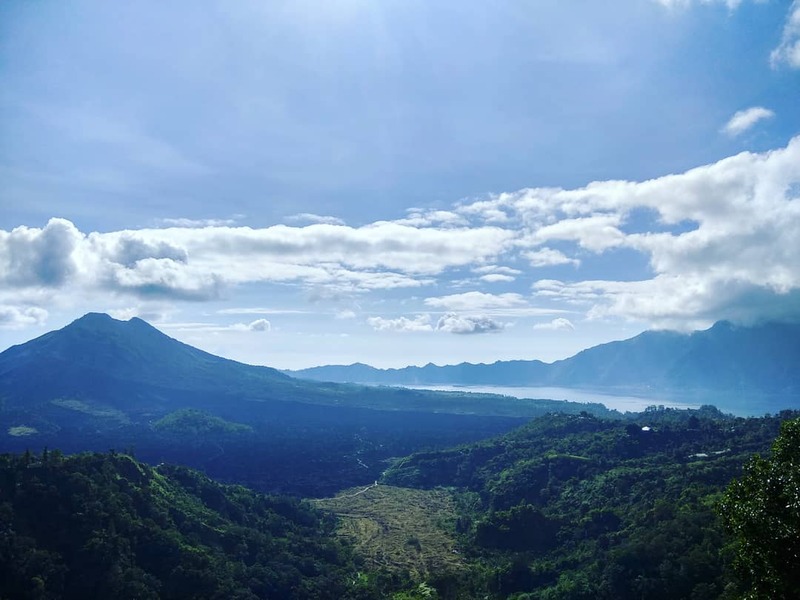 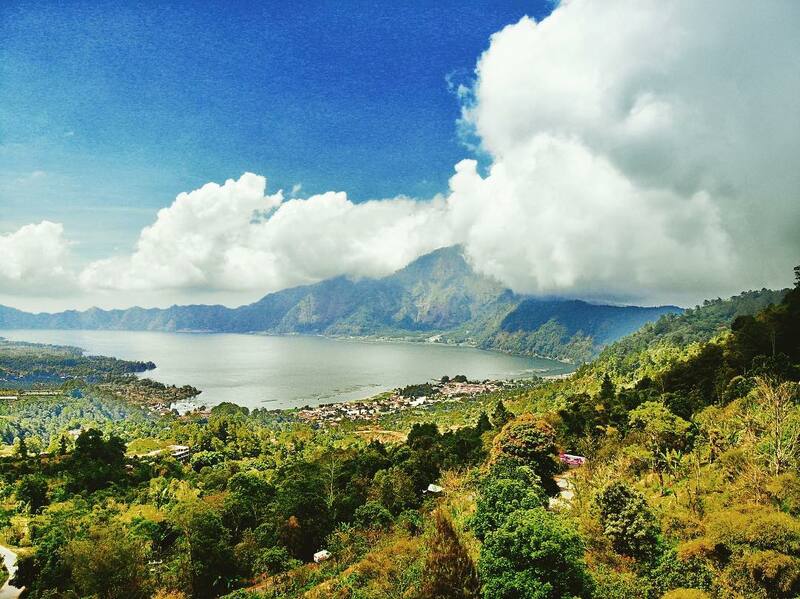 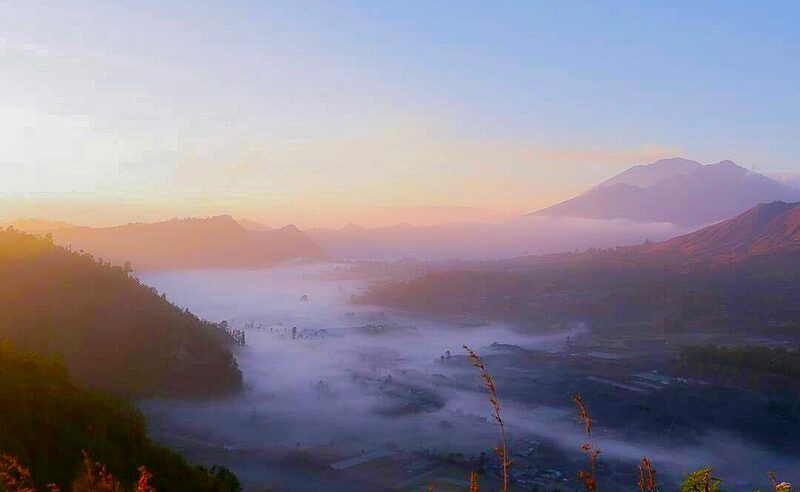 The highlight of our trip to Kintamani will be the panoramic lunch overlooking the great Mount Batur and Lake Batur. 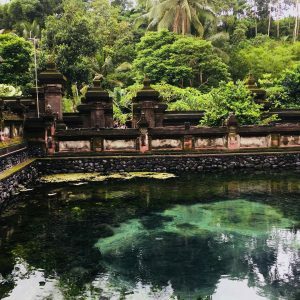 We will next visit the Holy Spring Water Temple in Tampak Siring. Over here, you can choose to bathe in the temple’s compounds, together with the locals, to ‘cleanse’ your body and soul through their simple rituals. 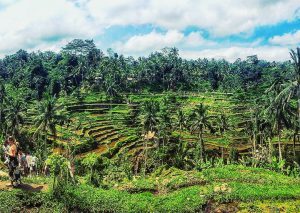 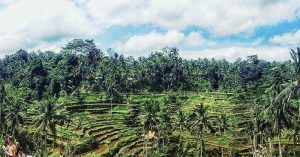 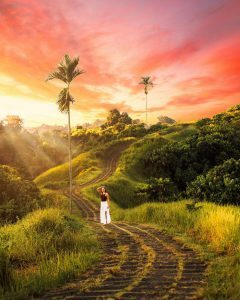 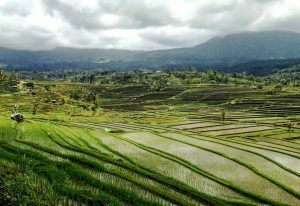 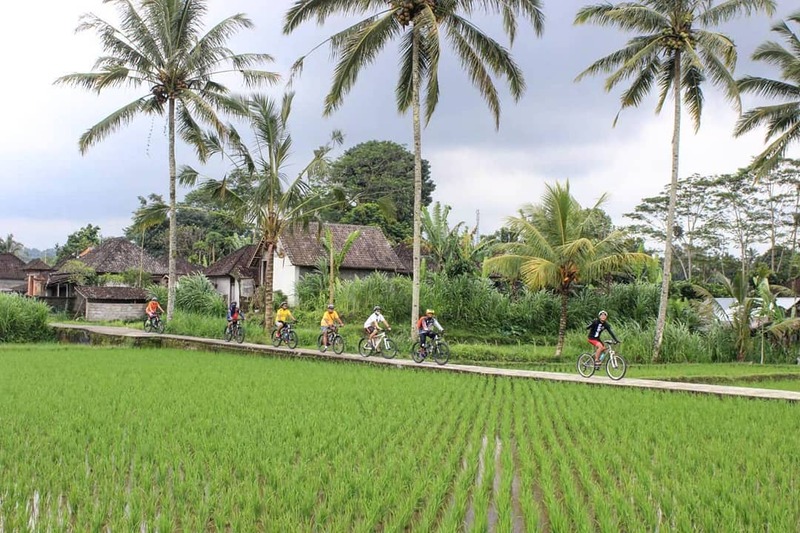 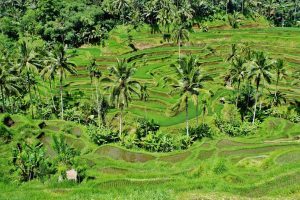 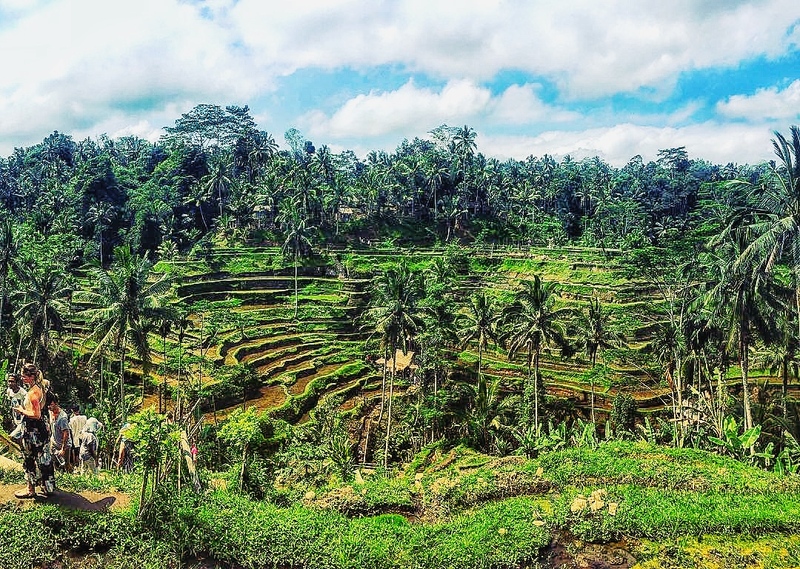 Moving on to Ubud, you will witness the massive Tegalalang Rice Terraces that are extremely ‘green’ and beautiful. 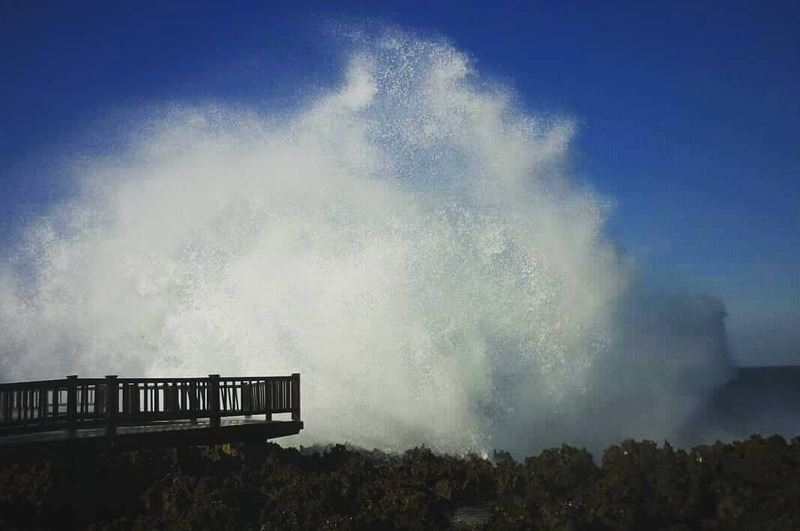 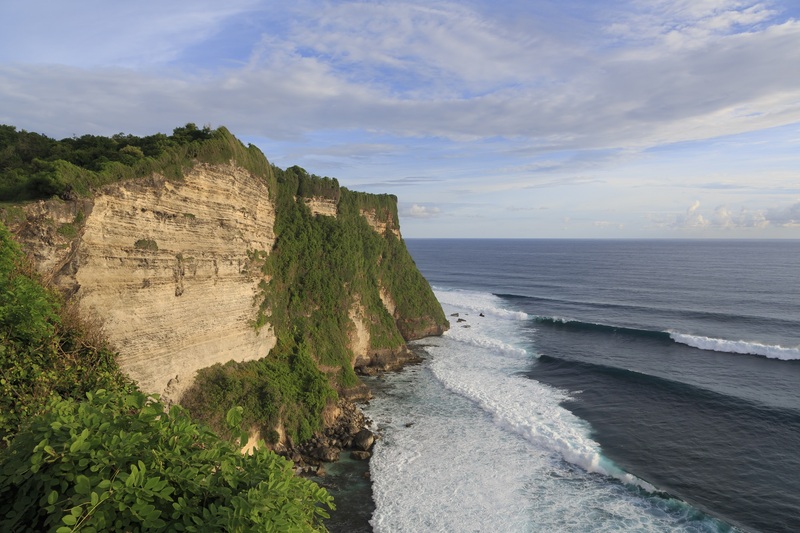 For Uluwatu Temple, we will get to visit it either on your arrival or departure day, depending on your flight timing. 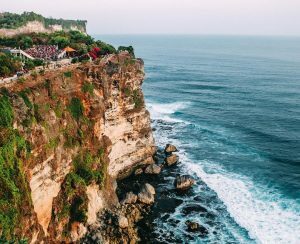 Located on a cliff in Uluwatu, this Hindu Temple faces the vast blue ocea that extends to the horizon. 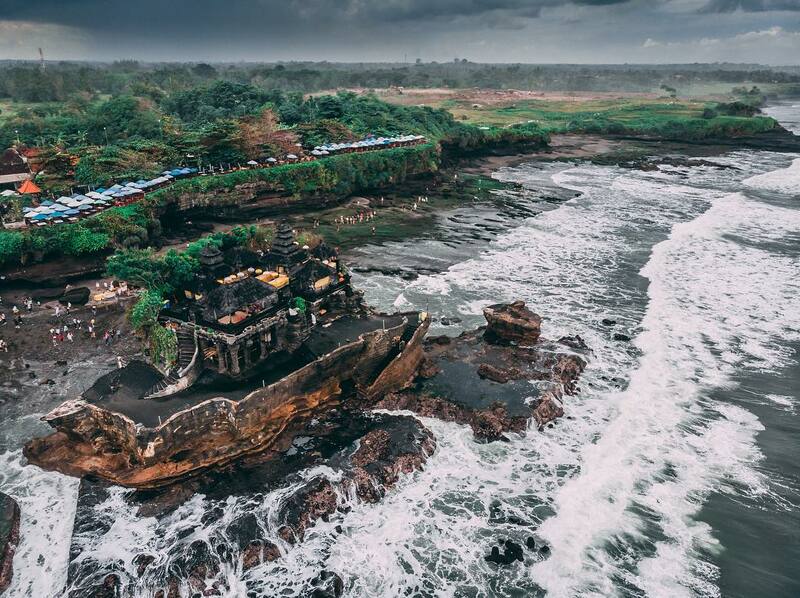 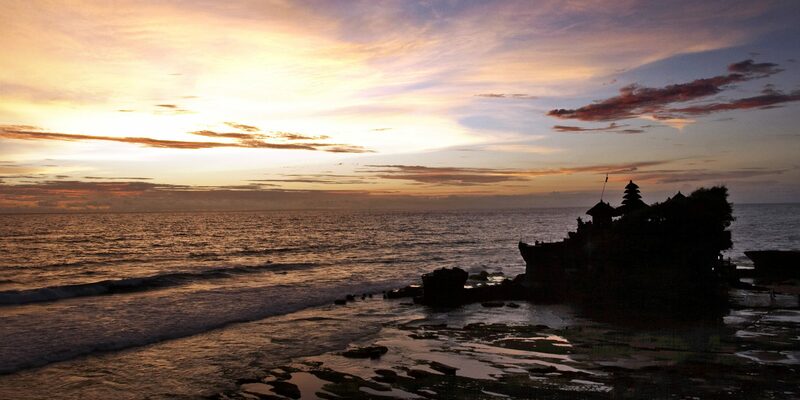 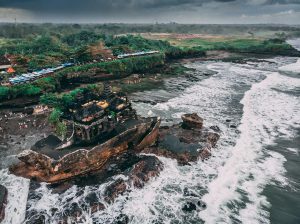 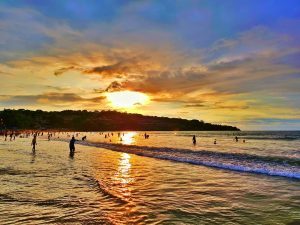 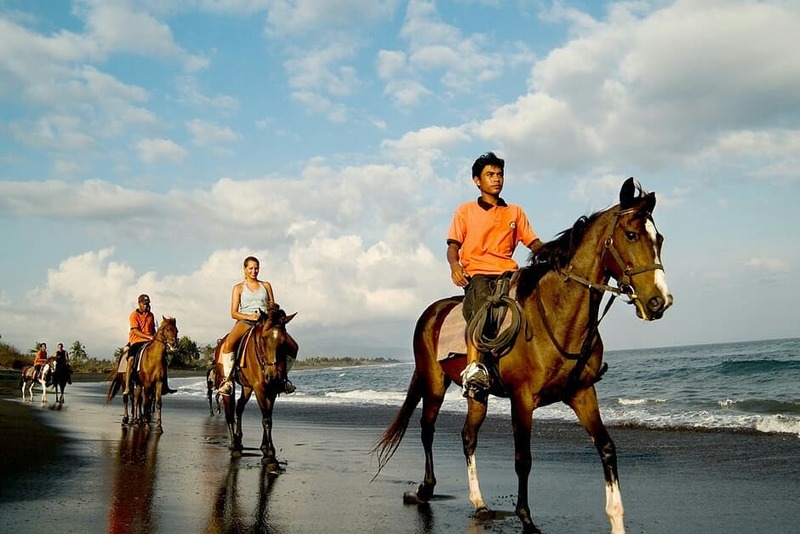 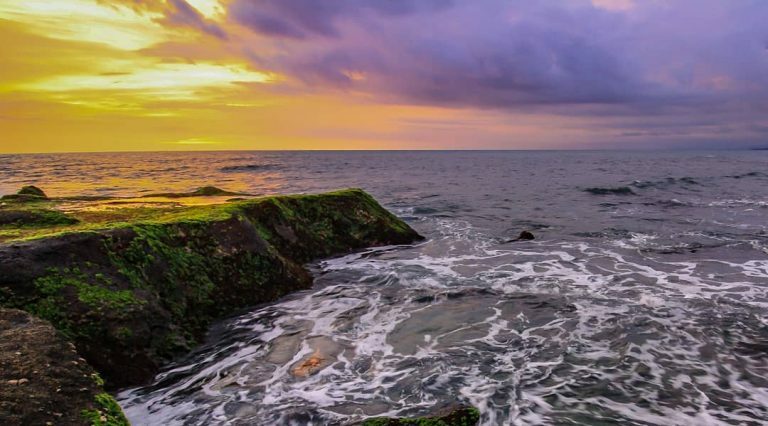 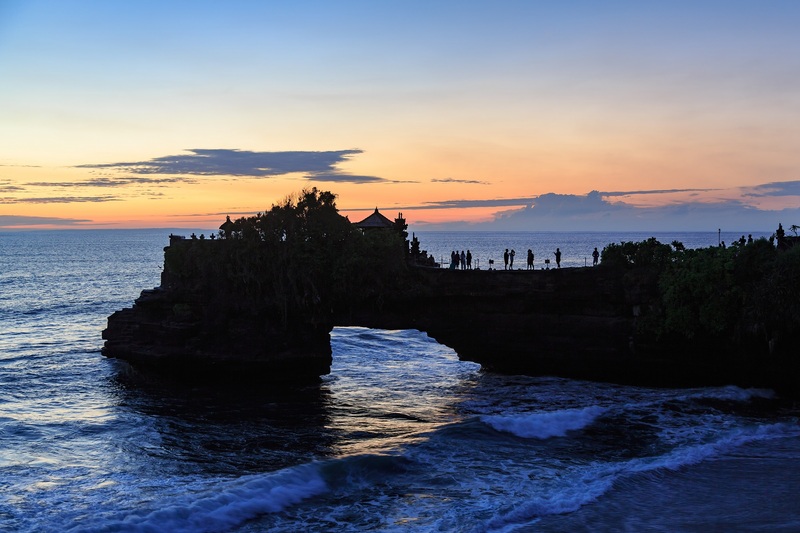 We will also visit one of the most famous attractions on the island, Tanah Lot Temple. 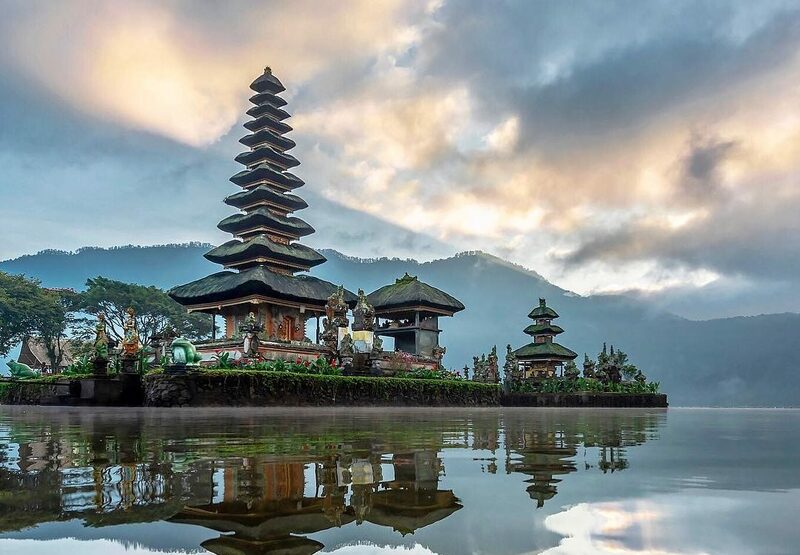 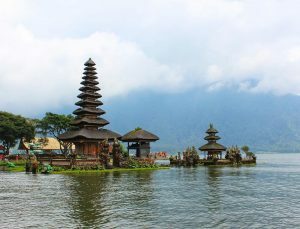 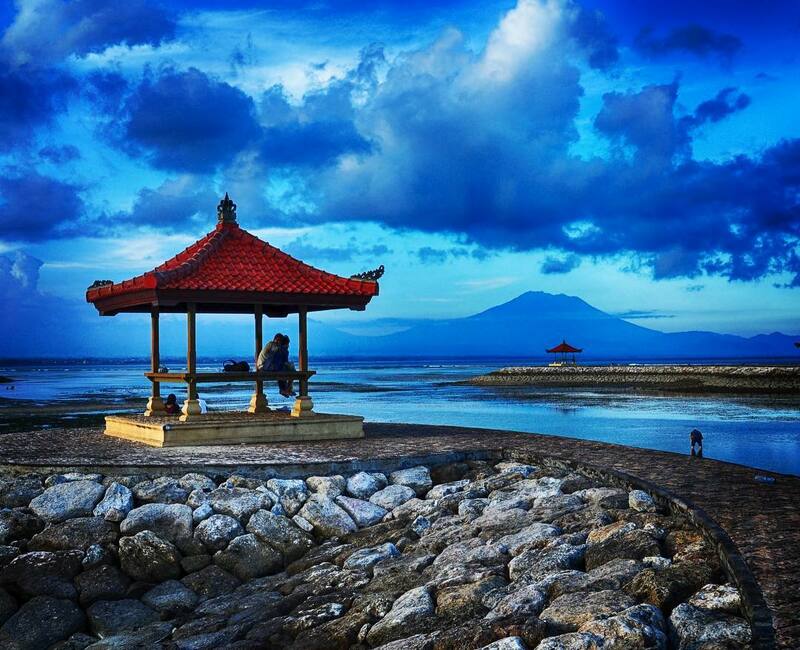 Another iconic attraction in Bali that we will cover is Pura Ulun Danu in Lake Bratan. 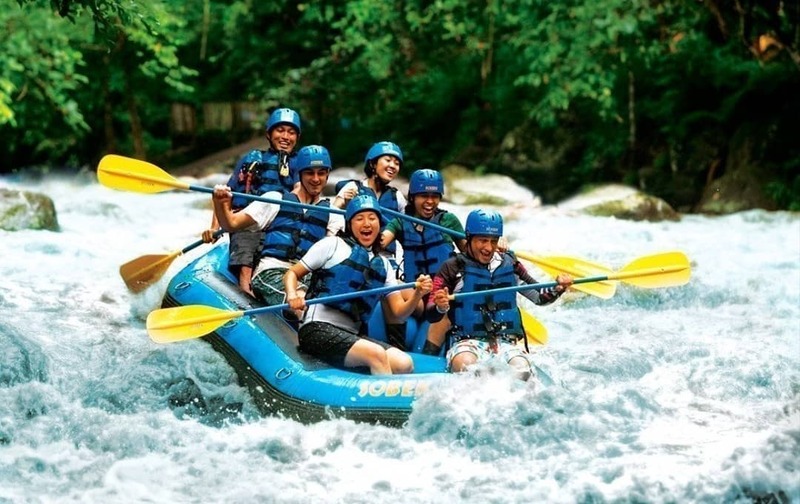 Another highlight of this Bali Sightseeing Package is the exhilarating (and extremely safe) white-water rafting at Ayung River. 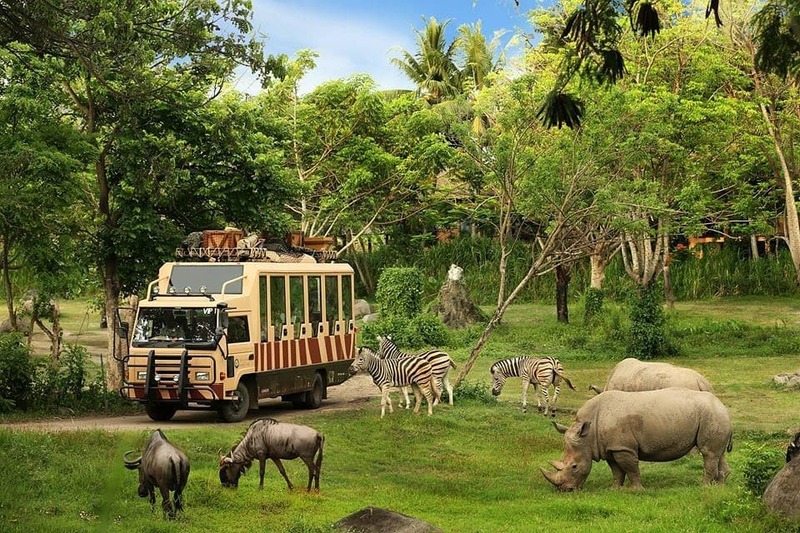 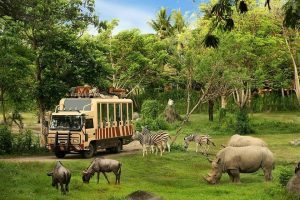 Rounding off this comprehensive experience, we will drop by Bali Zoo. 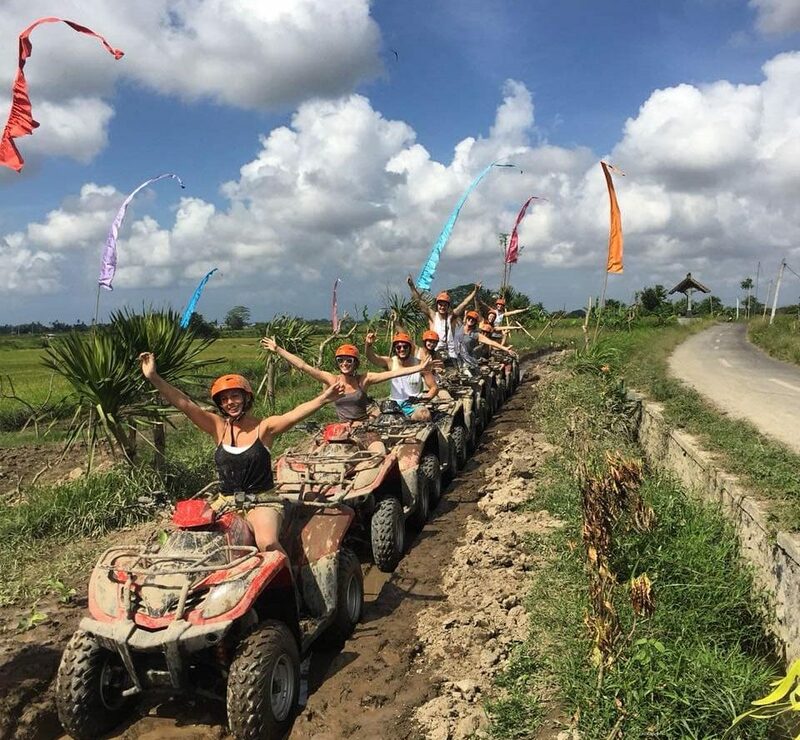 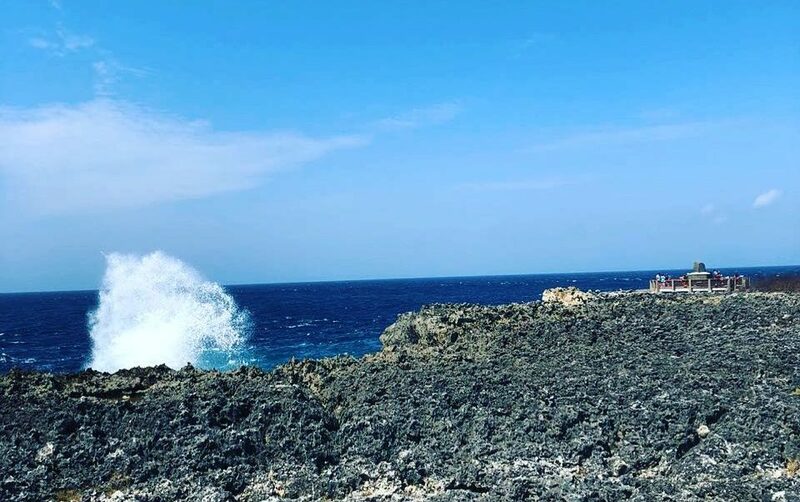 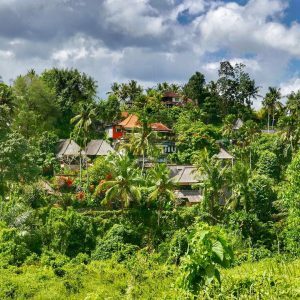 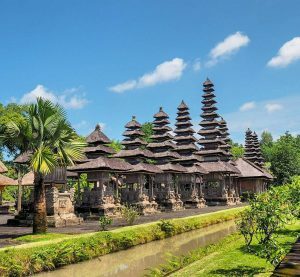 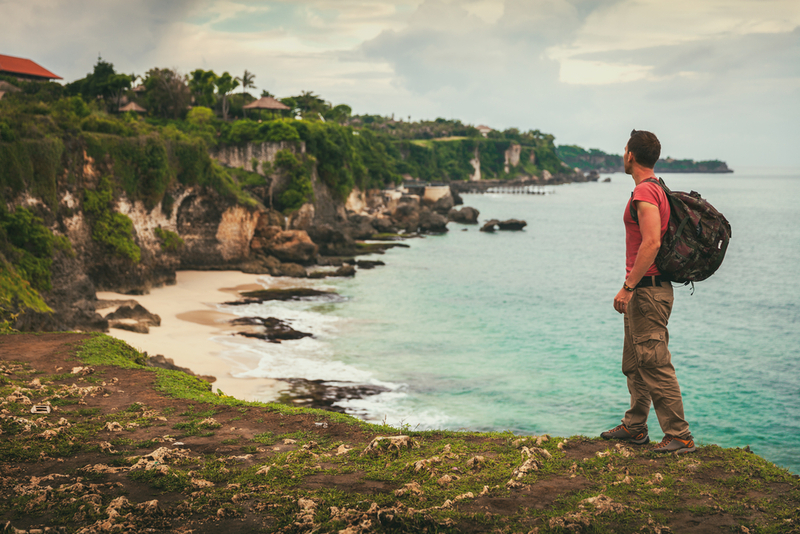 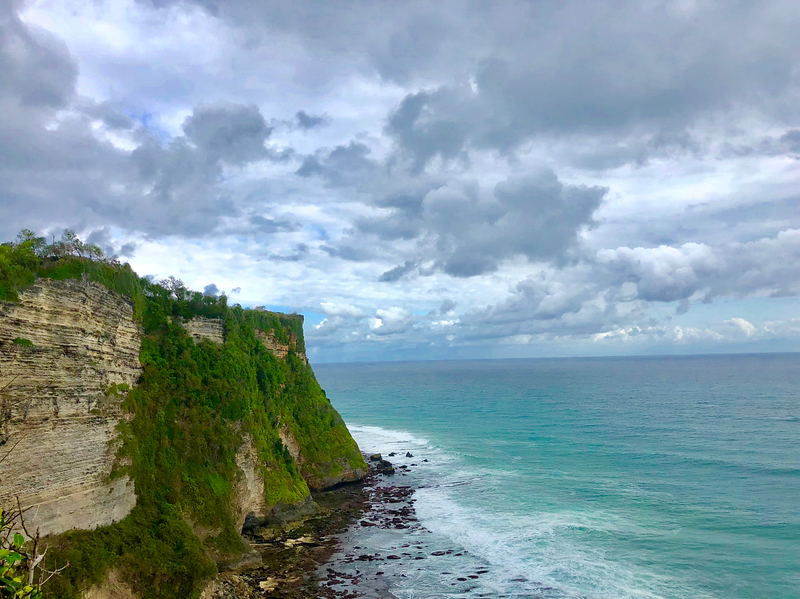 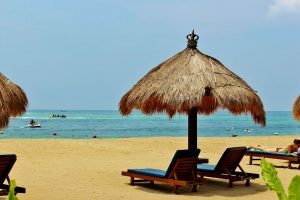 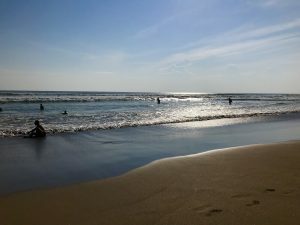 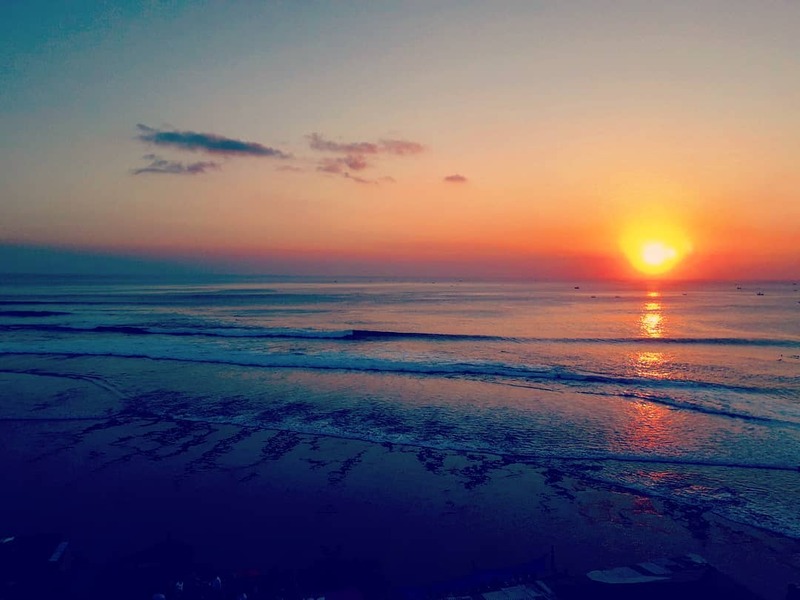 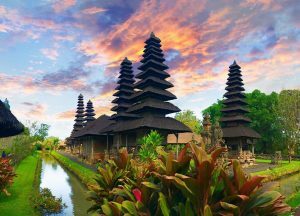 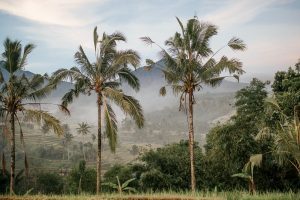 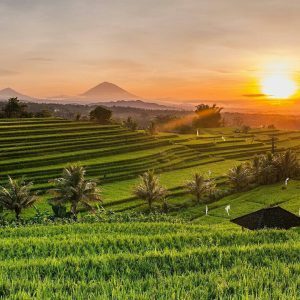 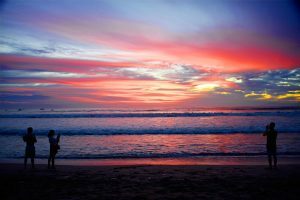 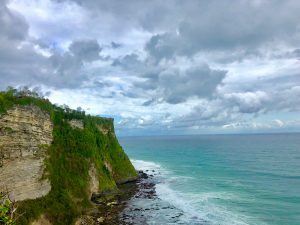 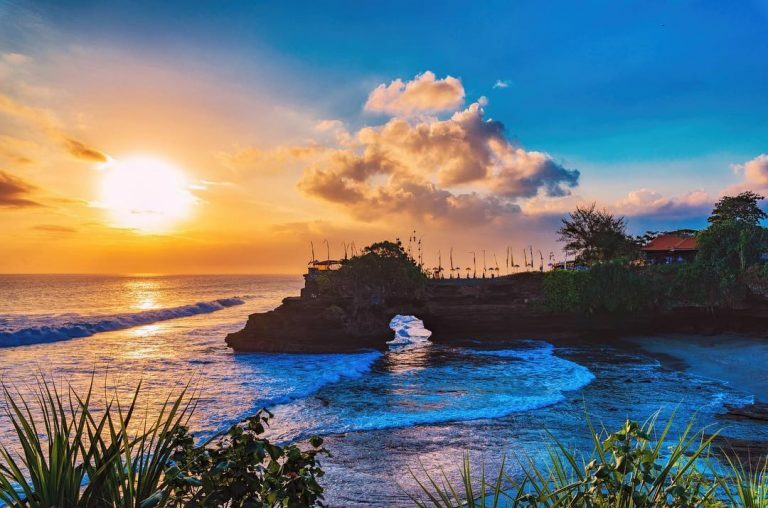 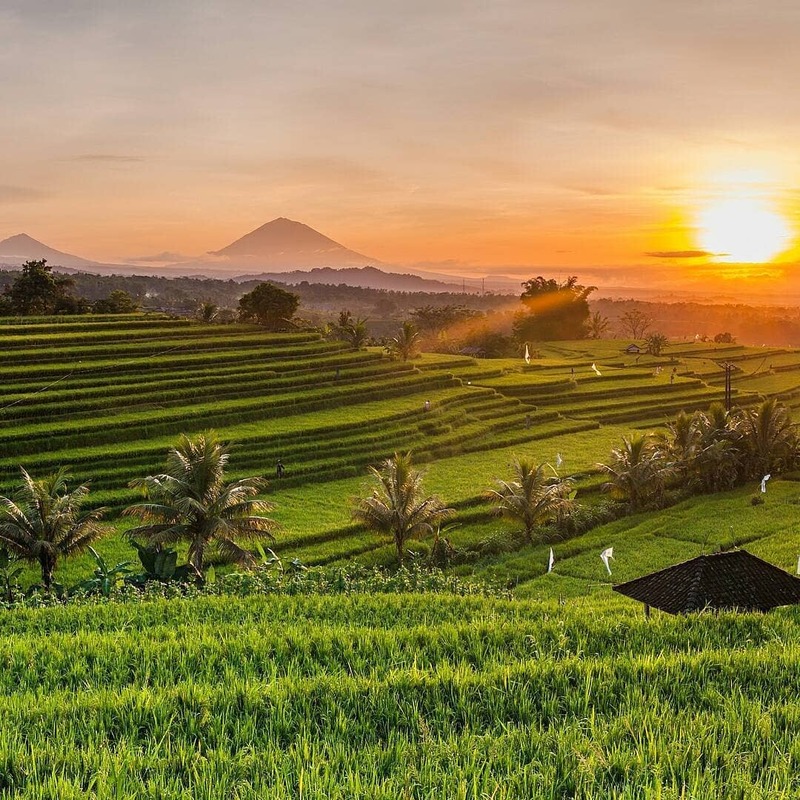 Our Bali Sightseeing Tour 5D4N includes a 4 nights’ stay at your preferred accommodation, sightseeing tour with English-speaking guide, meals and private airport transfers.